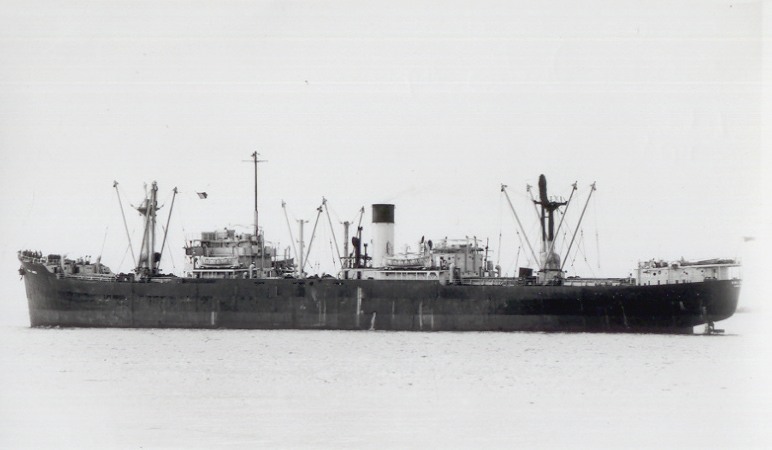 Built in 1943 by Short Bros in Sunderland with a tonnage of 7067grt, a length of 466ft 6in, a beam of 56ft 4in and a service speed of 12 knots. She was completed for the Ministry of War Transport as the Empire Duchess with Hugh Hogarth & Son as managers. On 7th August 1946 the management was transferred to Union-Castle who purchased her in 1949 and renamed her Braemar Castle.